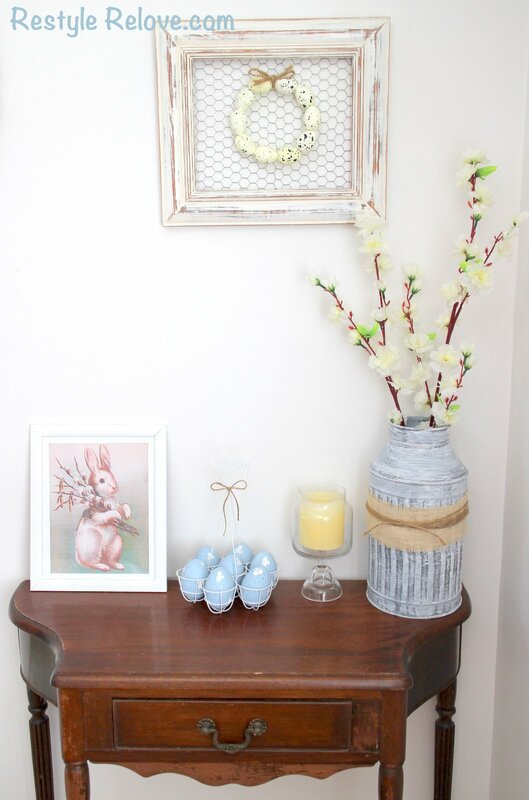 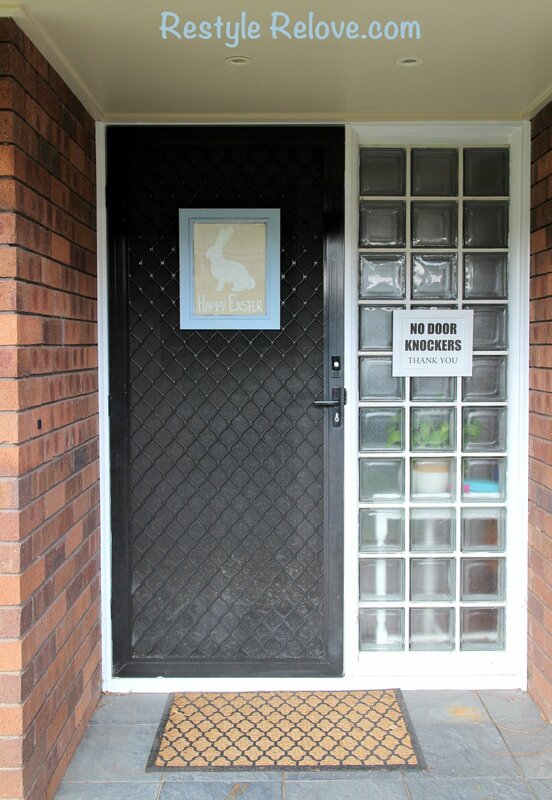 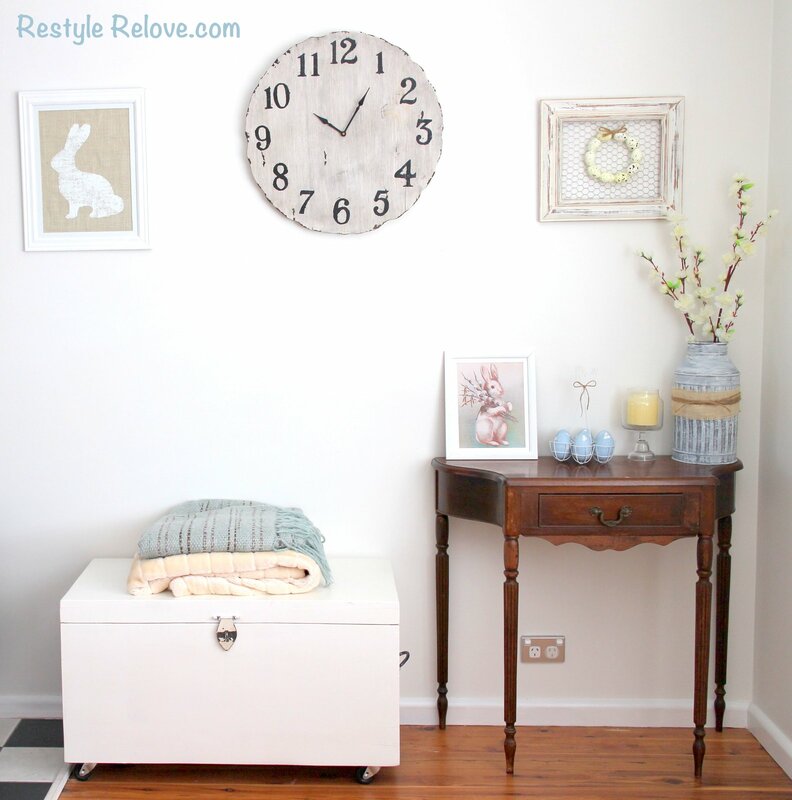 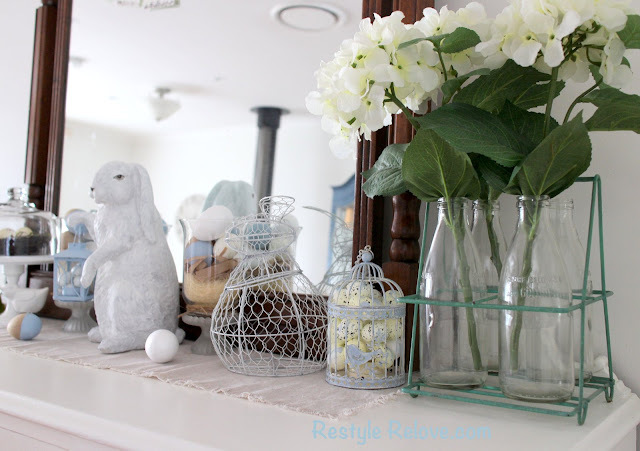 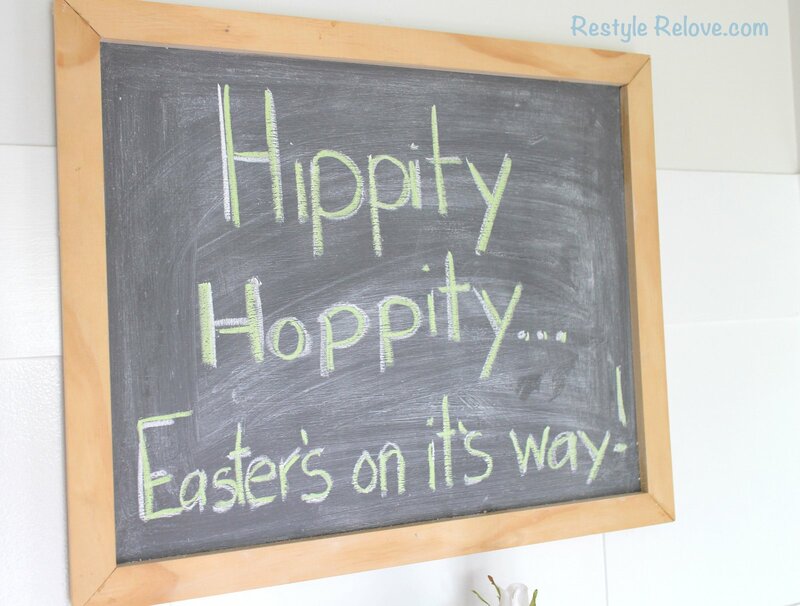 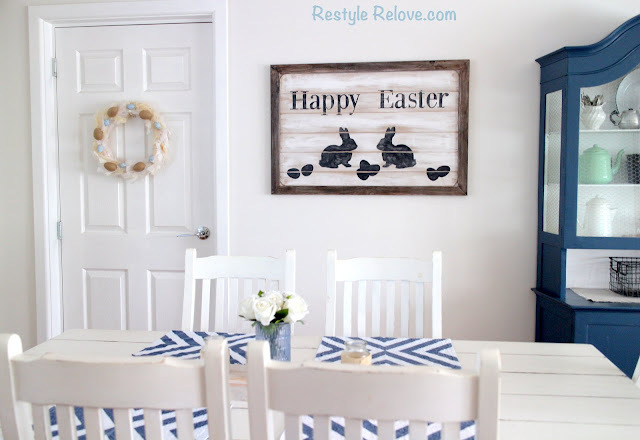 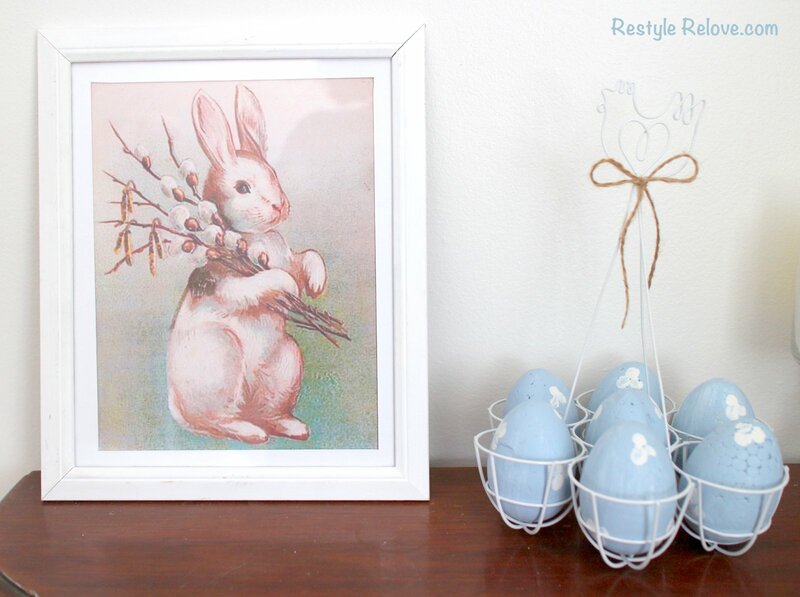 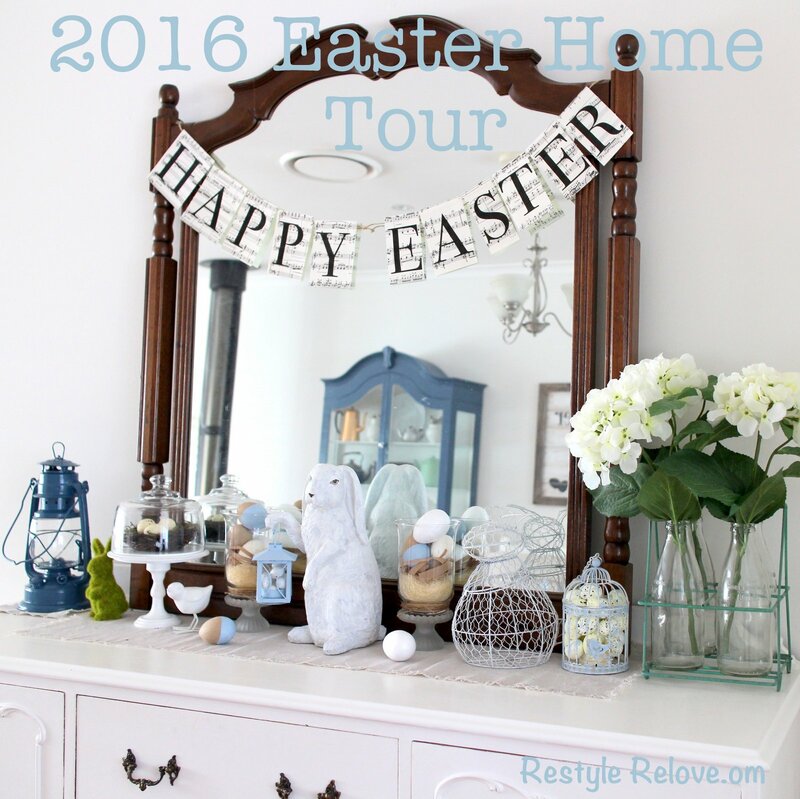 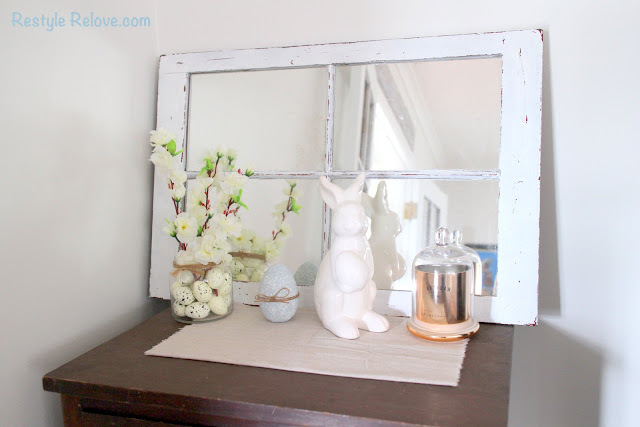 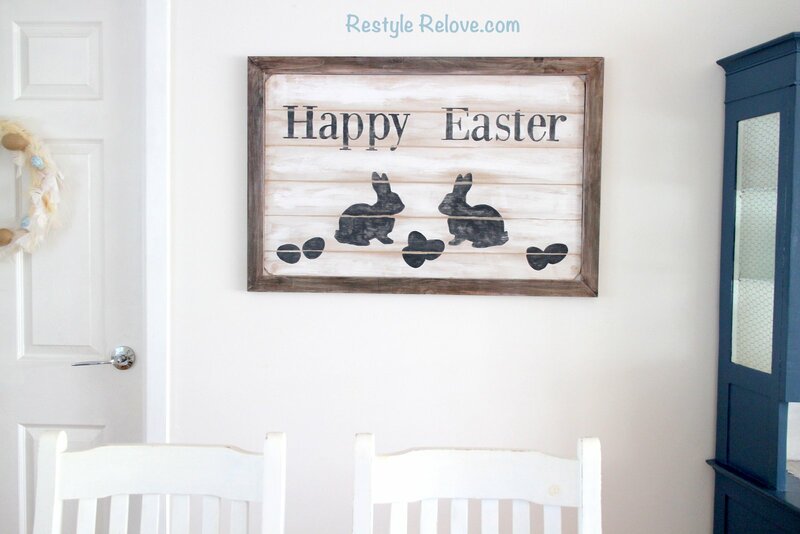 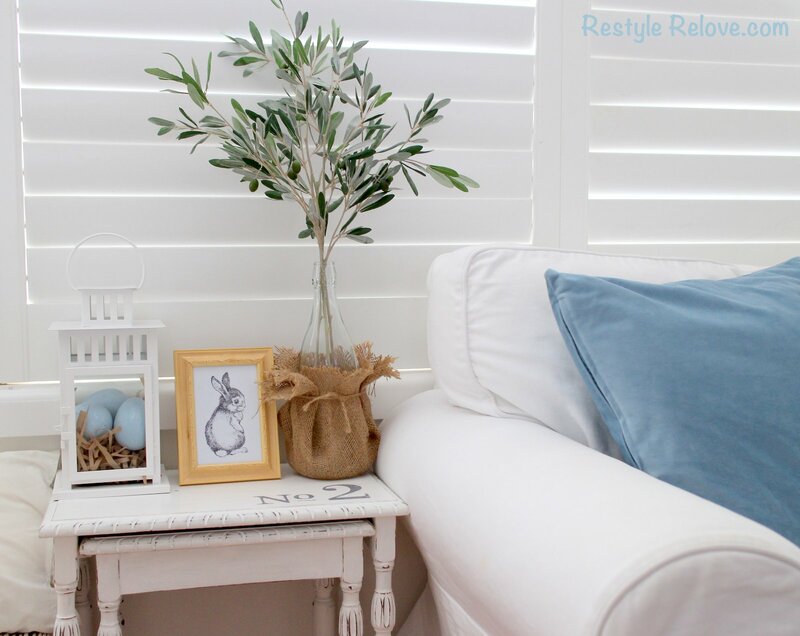 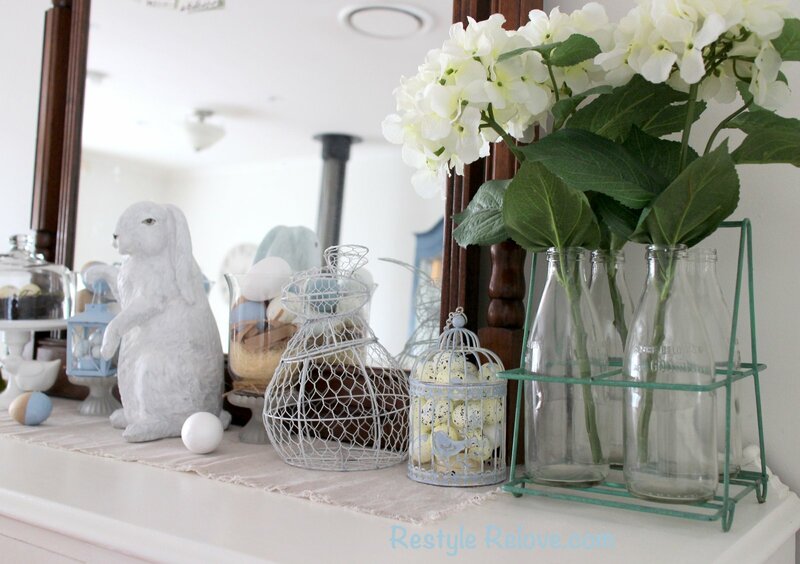 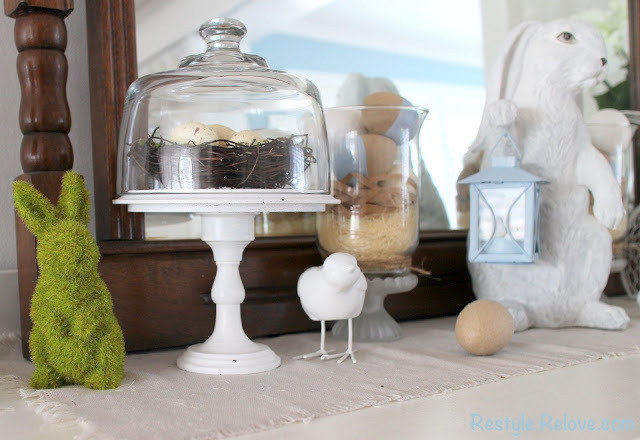 Welcome to my 2016 Easter Home Tour. I hope you enjoy it! 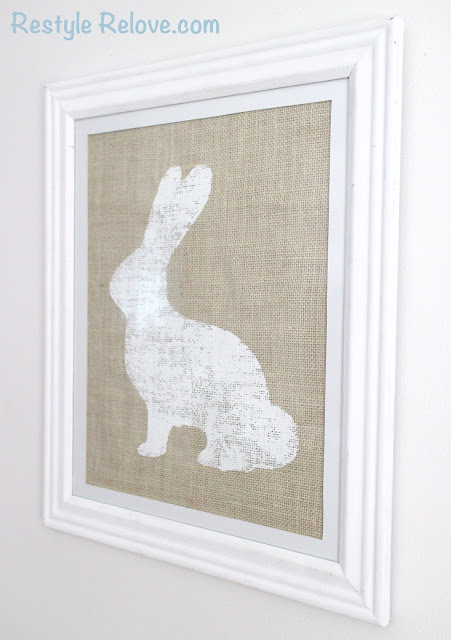 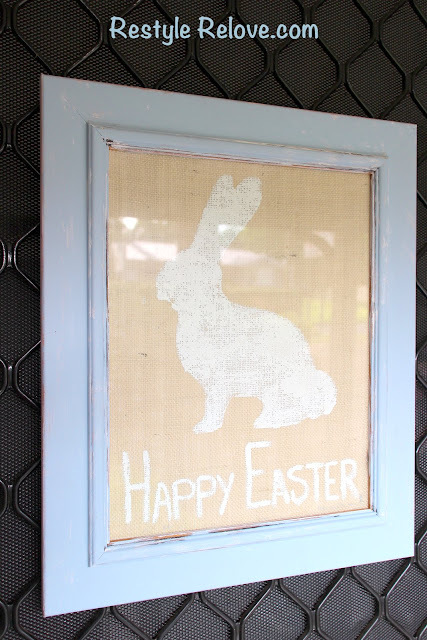 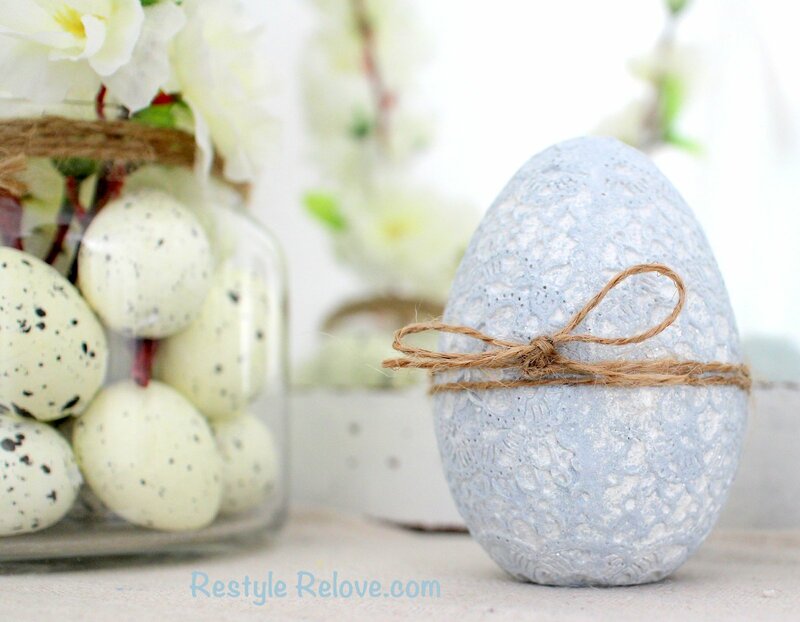 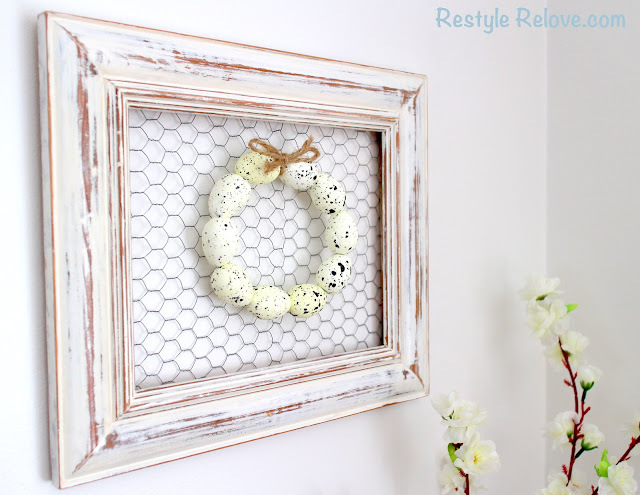 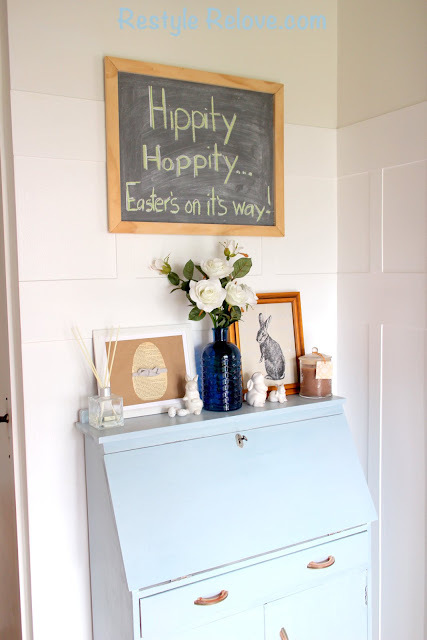 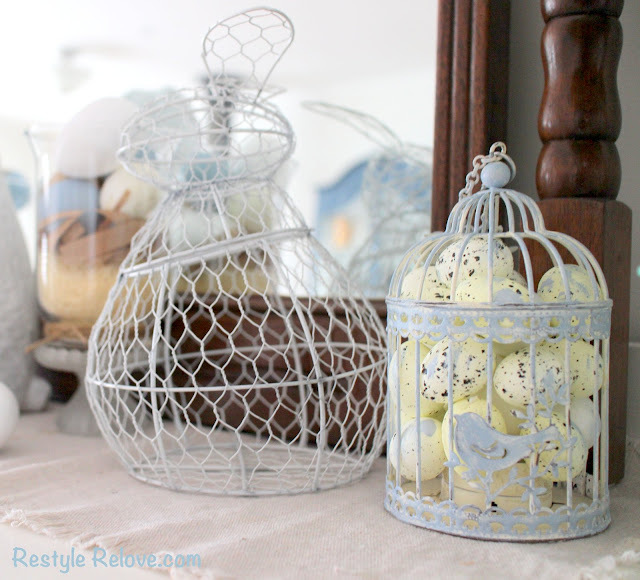 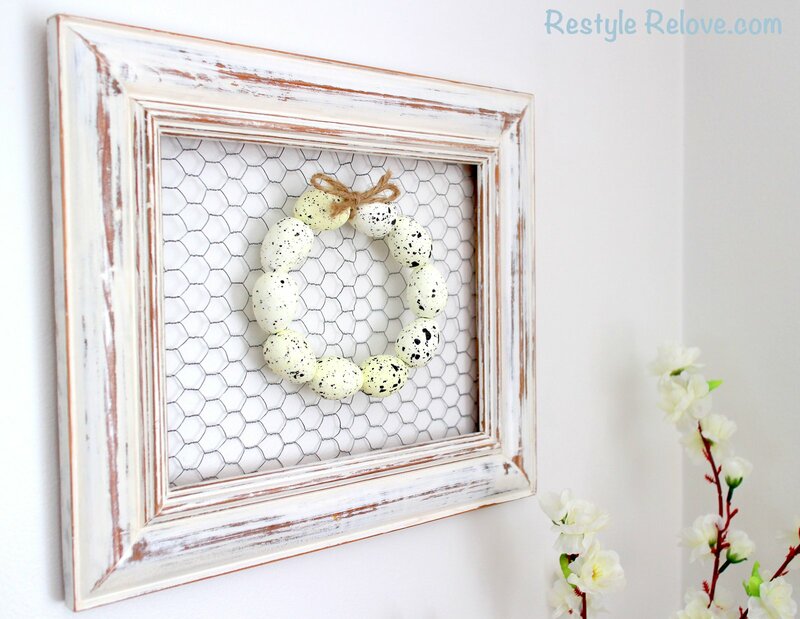 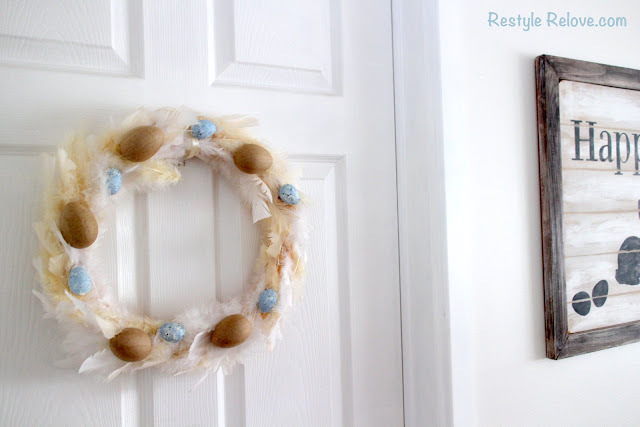 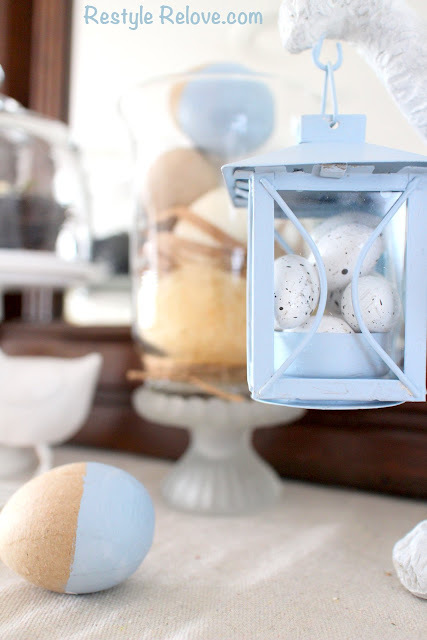 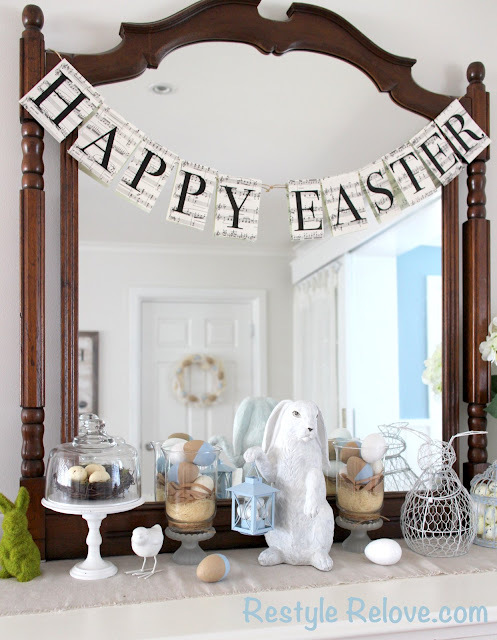 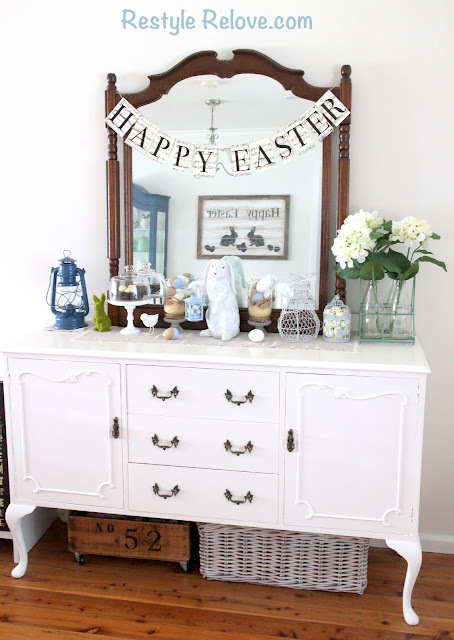 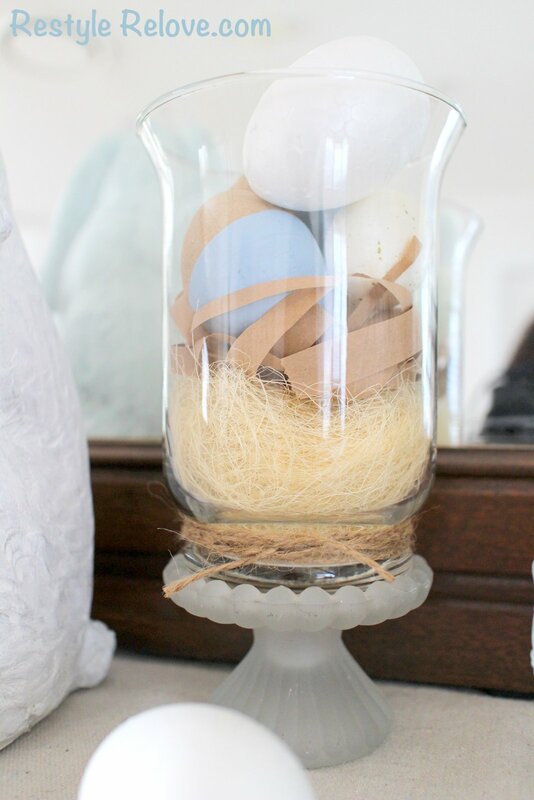 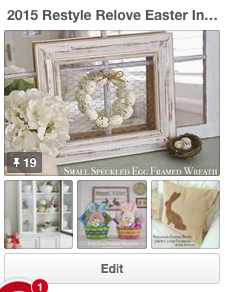 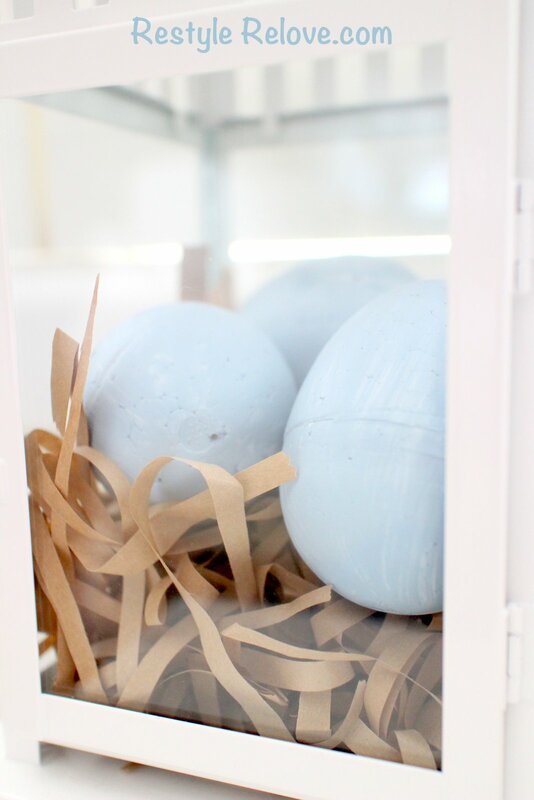 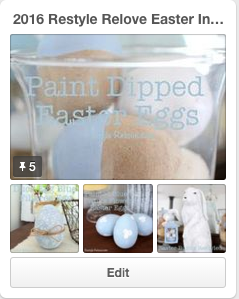 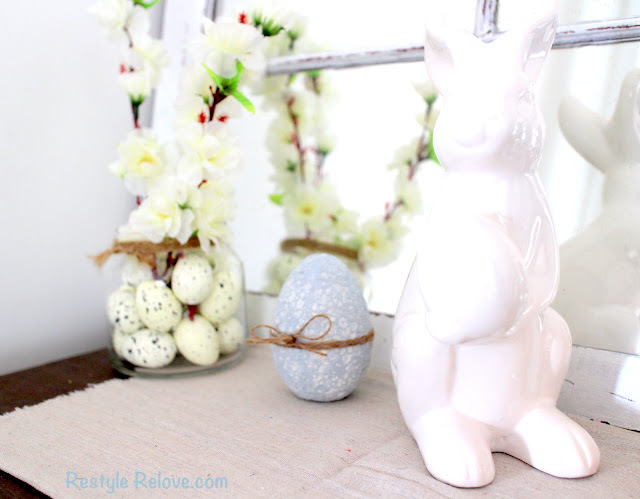 My 2015 Easter Inspiration Pinterest Board. 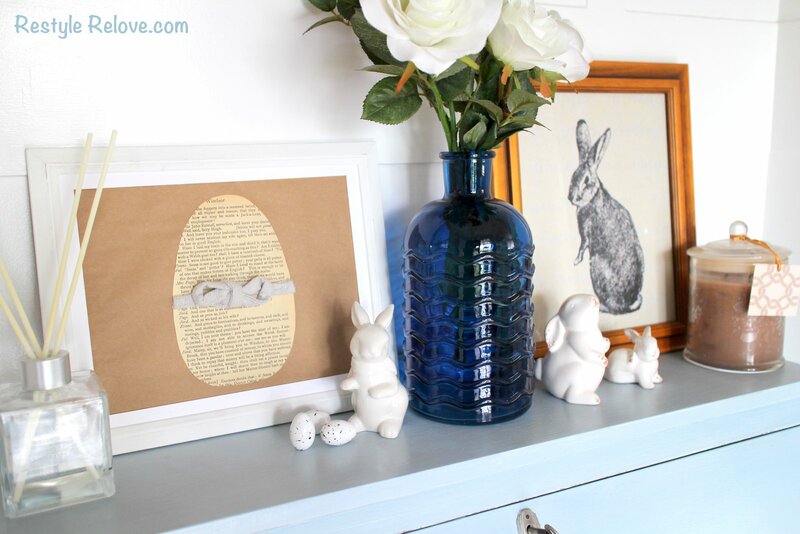 Great tour Julie and I am loving all your blue! 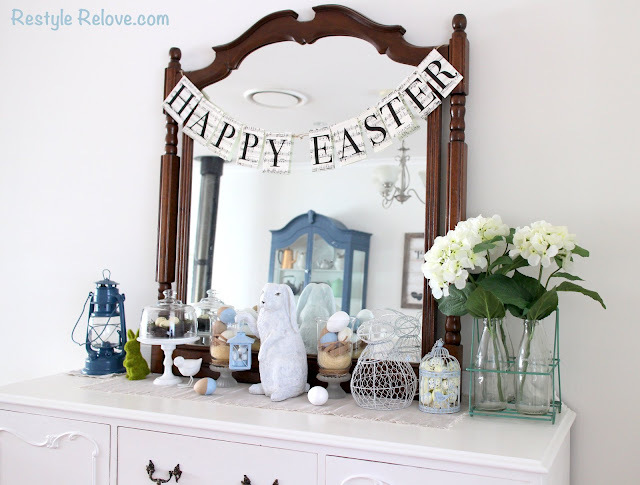 It looks great... so festive and springy! 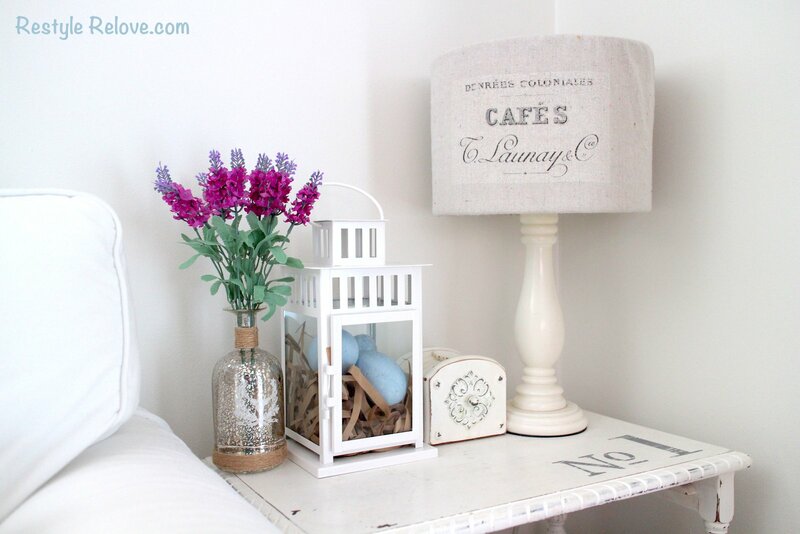 for sharing your home with us.